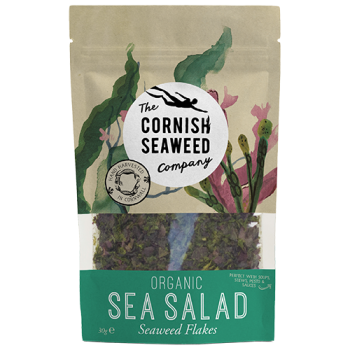 This blend of Dulse, Sea greens and Nori flakes is a versatile introduction into the world of seaweed. 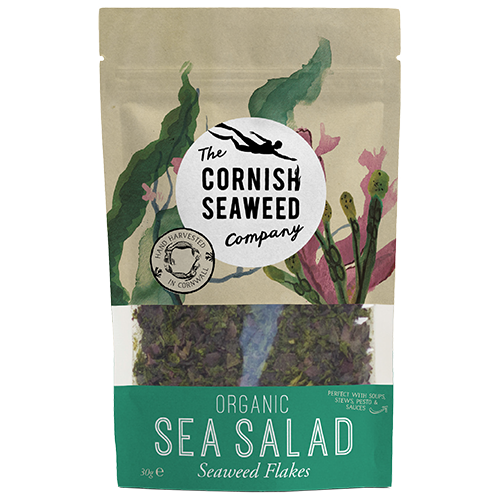 Sprinkle on or add to salads , eggs, soups, potato’s or stir fries. Try in sandwiches, bread doughs or as a healthy salt alternative.